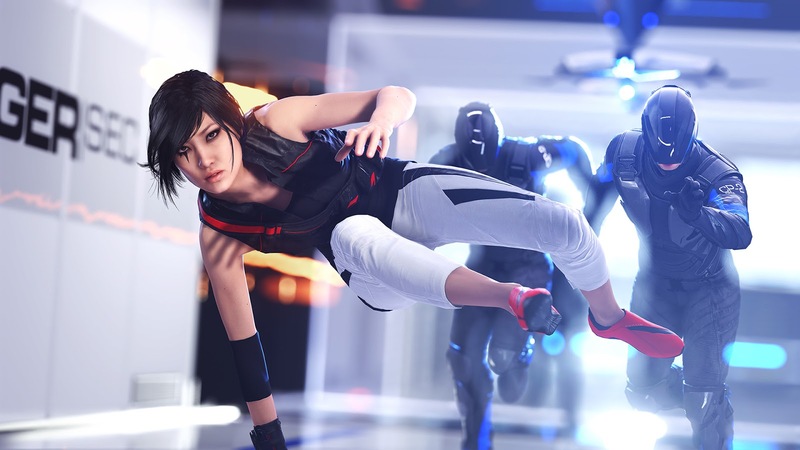 Mirror's Edge Catalyst features 21 Dashes, similar to the Time Trials of the original. Getting the fastest speed rewards you with 3 Stars, XP, and the Peak Performer achievement/trophy. In contrast to the linear nature of the original, Dashes in Catalyst feature many different routes to reach the end goal. Use these videos to help find the fastest and obtain 3 Stars. 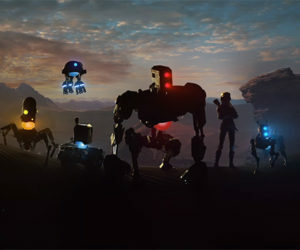 Not all of the Dashes are available from the start of the game. You'll have to play through main missions to unlock them all. - These videos just show the path I used. You don't need to follow every move precisely as there are plenty of different ways of doing them. - These Dashes are not as hard as the original Time Trials in the 1st game, so don't worry to much. - Use LT to coil over railings, boxes, etc.